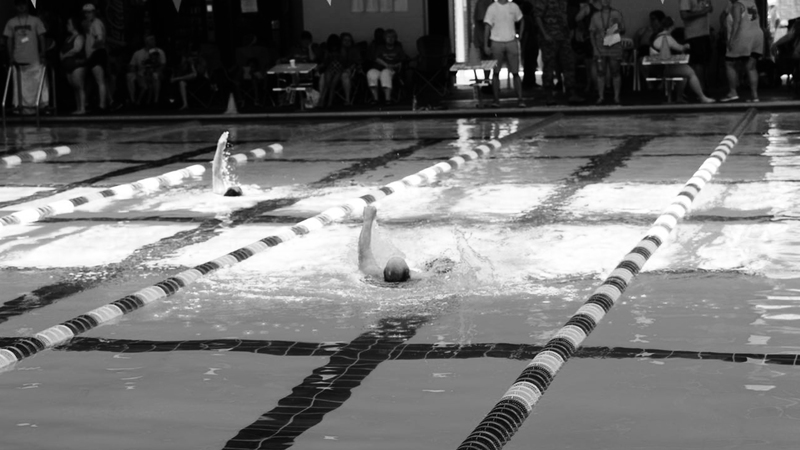 Be one of the 4,000 active athletes who competes every year across Mississippi. Volunteer, participate or become a partner for Special Olympics Mississippi. 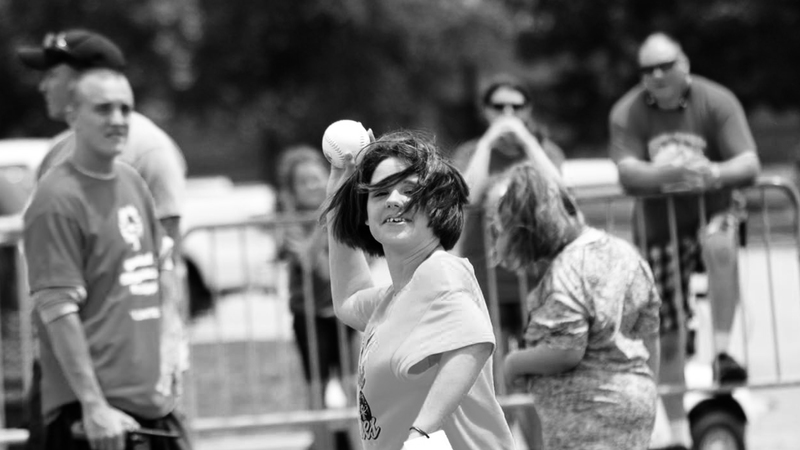 Special Olympics Mississippi serves more than 4,000 children and adult athletes who have intellectual disabilities. Our organization works through a network of 17 multi-county areas and thousands of volunteers, supporters, and partners to provide year-round sports training and competition in a variety of Olympic-type sports. Special Olympics individual and team sports that provide opportunities for persons with intellectual disabilities. 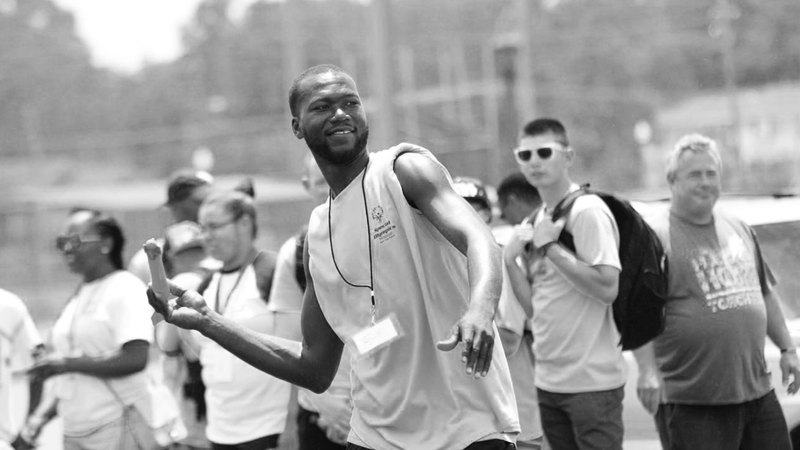 Find a Special Olympics competition or event near you. Play Unified and learn what it takes to be a champion.